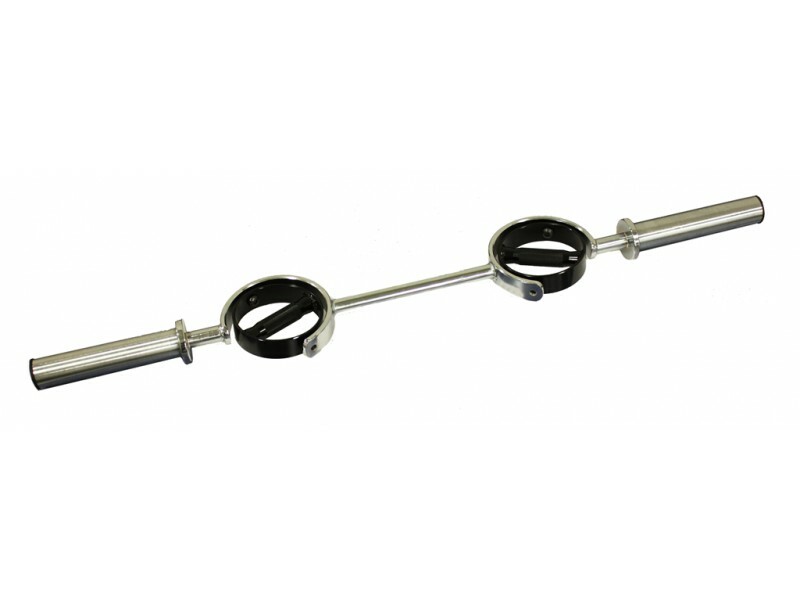 A unique curl bar that will take olympic weights. Eliminate wrist strain! With this curl bar you can keep your hands in neutral grip position (ie: hammer curls) or rotate them supine through the movement, which is impossible with regular curl bars. Another possibility is switching between sets of supine (regular) curls and prone (reverse) curls without even putting the weight down. The design somewhat mimics the use of dumbbells, with the freedom of motion they give your wrists, although of course without the independent or lateral movement of either arm. People with tendonitus or other wrist or forearm issues may find relief with this bar. This heavy duty bar will easily handle more than you can curl.